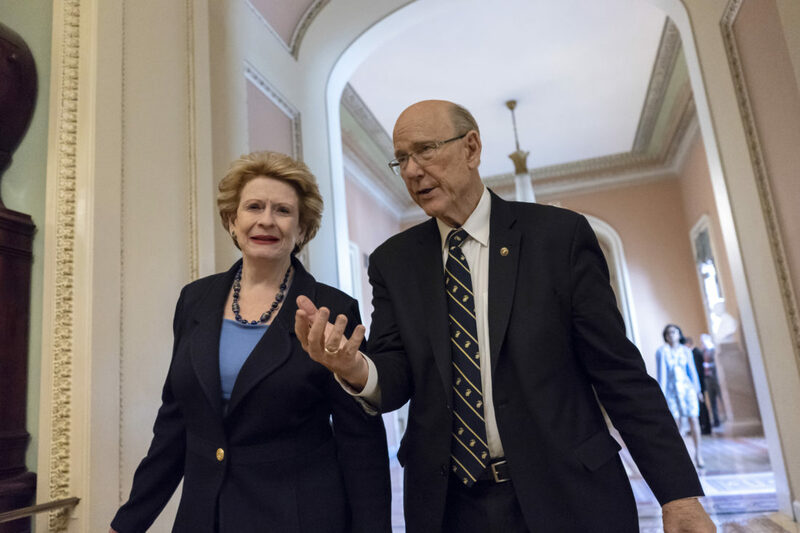 In this AP file photo from April 26, 2018, Sen. Debbie Stabenow, D-Mich., left, ranking member of the Senate Agriculture Committee, and Sen. Pat Roberts, R-Kan., the chairman, walk to the chamber at the Capitol in Washington. The two were largely responsible for coordinating the drafting of the Senate version of the Farm Bill. Republican U.S. Sen. Pat Roberts of Kansas was instrumental this past week in pushing a bipartisan Farm Bill through the Senate, but now hard-line partisan negotiations are about to begin with the House over a host of issues that will likely include federal welfare policy and animal rights. The Farm Bill, officially known as the Agriculture and Nutrition Act of 2018, is a five-year, $867 billion piece of legislation that extends and, in some cases, enhances a wide range of programs operated by the U.S. Department of Agriculture. Those include commodity subsidies, crop insurance, federal farm loan programs, international marketing and the Supplemental Nutrition Assistance Program, or SNAP, more commonly known as food stamps. Roberts, who chairs the Senate Agriculture Committee, along with the ranking Democrat on the committee, Sen. Debbie Stabenow, of Michigan, were largely responsible for coordinating the drafting of the Senate version of the bill. It passed Thursday, 86-11. 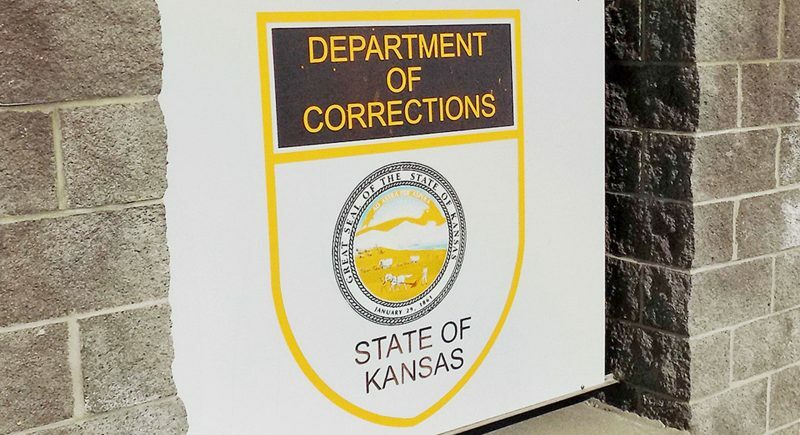 But it is significantly different from the House version of the bill, which passed June 21 by a vote of 213-211, with only Republican support. Democrats in the House objected to provisions of that bill that would impose stricter work requirements in order to qualify for food stamps, while the Senate version makes only modest adjustments to existing eligibility requirements. “It was about providing certainty to farmers and ranchers who have been struggling under the weight of a five-year recession and about providing our neighbors in need with more than just a hand out, but a hand up,” he said. 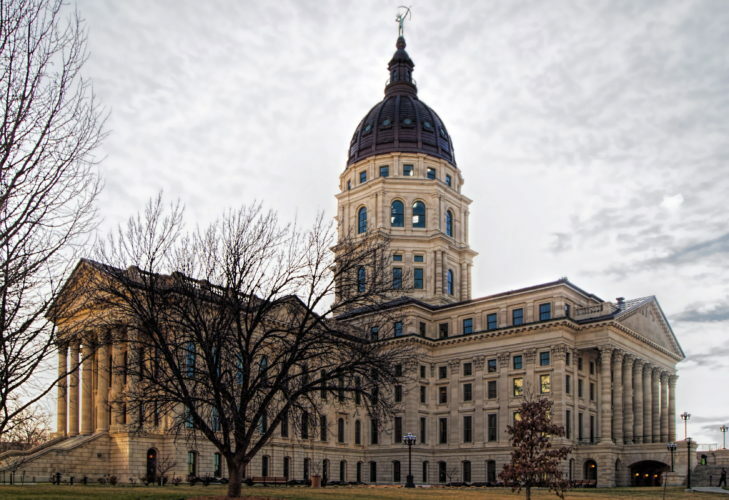 But child welfare advocates, including Kansas Action for Children, said the requirements in the House bill would hurt children in low-income families. But another provision in the House bill has alarmed groups involved in promoting animal rights, sustainable agriculture and environmental protection, as well as a number of state and local governments around the country that argue that it would virtually strip state governments of any ability to regulate what agricultural products are shipped into or sold within their states. That provision is known as the Protect Intestate Commerce Act, sponsored by U.S. Rep. Steve King, R-Iowa. It would prohibit state and local governments from imposing any standards on the production or manufacture of agricultural goods coming from elsewhere if those standards are stricter than federal standards or those of the state and locality where the production occurs. In other words, it would prohibit California from blocking the sale of eggs coming from any other location, if those eggs were produced under conditions that are not allowed under California law. That, in fact, is exactly what prompted King, whose district includes a number of large-scale poultry and egg producers, to introduce the legislation. In 2008, California voters approved an initiative requiring all California egg producers to give each egg-laying hen at least 116 square inches of cage space — enough room for them to stand up and fully stretch their wings. California egg producers objected, saying it would put them at a competitive disadvantage with egg producers from other states, so the California Legislature expanded the law, requiring all eggs sold within the state to come from production facilities that meet those same standards. The problem, according to groups opposing the King amendment, is that it is written so broadly, it goes far beyond Iowa’s objection to the California egg law. But critics say the King amendment could also extend to a wide range of other laws and regulations, such as the use of certain pesticides and herbicides in crop production, and the importation of fruits, vegetables, crop seeds and even live plants that could carry insects or diseases that pose a danger to an individual state’s environment or farm economy. Federal courts have previously rejected challenges to the California law. But 13 states, led by Iowa and Missouri, are now asking the U.S. Supreme Court to reconsider their objections. Meanwhile, King continues to push for a federal legislative fix. In the House, all four members of the Kansas delegation voted in favor of the Farm Bill, including the King amendment. 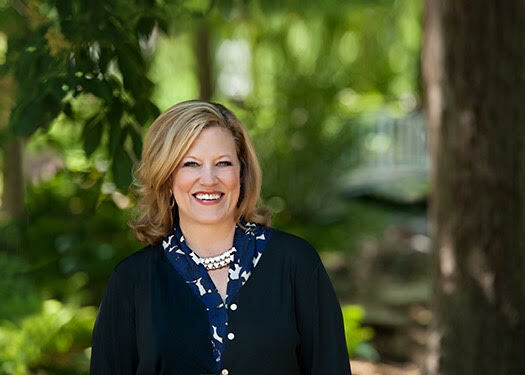 A spokesman for 2nd District Rep. Lynn Jenkins, a Topeka Republican whose district includes Lawrence, said Jenkins was concerned the bill might not pass the House without it because King and other farm-state Republicans were threatening to oppose the bill if it didn’t include that provision, and supporters of getting a Farm Bill passed this year could not afford to lose any Republican votes. Meanwhile, 1st District Rep. Roger Marshall, a Republican from Great Bend who serves on the House Agriculture Committee, told the Journal-World in May that he fully supports the amendment. King introduced the same amendment in 2014 and it passed out of the House, but not the Senate, and it was eventually stripped out in conference negotiations. But groups say they are concerned again this year, especially due to the partisan split in the House and the insistence from King and others that the provision be included. 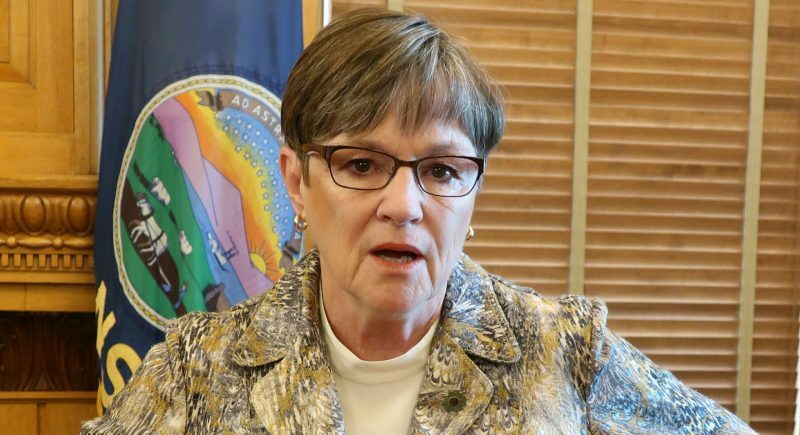 A spokesperson for Sen. Roberts said in an email that the senator could not predict what provisions may or may not survive the conference committee process. Republican Sen. Jerry Moran, also a Kansas Republican, did not respond to questions about his position on the King amendment.